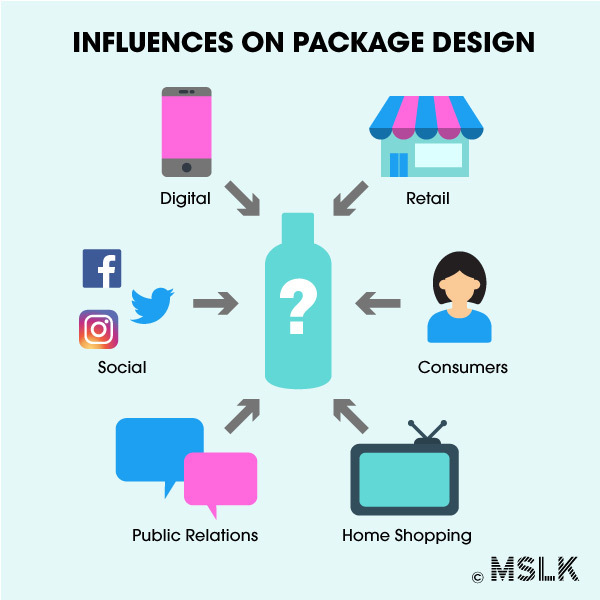 Cosmoprof North America 2017 asked MSLK to share our perspective on the importance of packaging in online shopping. We’ve discovered that brands must consider the digital lens through which consumers are viewing products. 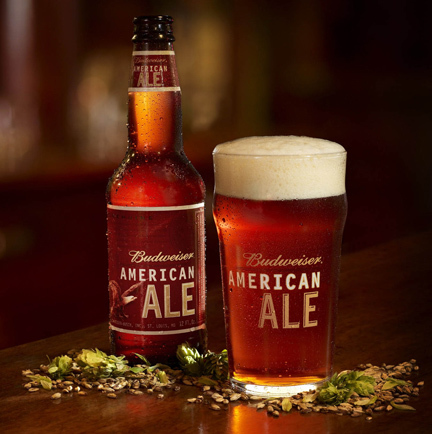 Savvy packaging design always begins with understanding the consumers’ needs and behaviors, regardless of the distribution channel. Read the full article on the Cosmoprof North America Newsflash website.